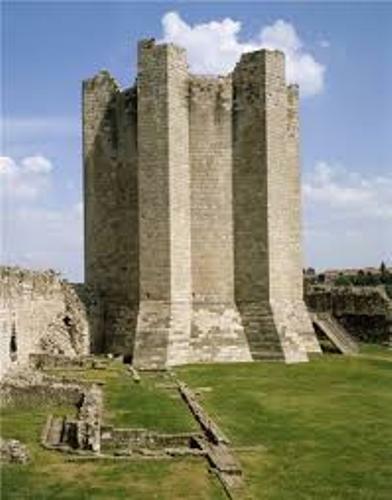 Conisbrough Castle was renovated and rebuilt in stone by Hamelin Plantagenet and his son, William. Both also applied the keep with the height at 92 feet or 28 meters. 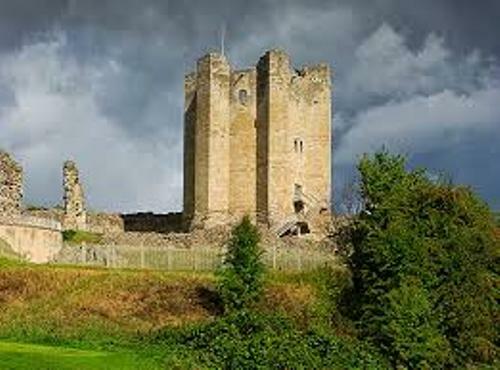 Conisbrough Castle still became the property of his family until the end of 14th century. During that time, the Crown tried to capture the castle. Then, Edmund of Langley possessed Conisbrough Castle. In 1461, the property was under the control of royal ownership. The outer wall of the Conisbrough Castle was deeply destroyed and it turned into ruins. In 16th century, Conisbrough Castle was under the ownership of Carey family. In 17th century, the English Civil War took place, but Conisbrough Castle was not a great deal of subject during the war because of its derelict state. Duke of Leeds purchased the remains of Conisbrough Castle in 1737. It was the location for the novel Ivanhoe in 1819 by Sir Walter Scott. The ruins of Conisbrough Castle were famous as a tourist attraction at the end of 19th century. Find facts about Cardiff Castle here. In 1950, the management of Conisbrough Castle was under the state. There was a partnership between the English Heritage, local council and a local charitable trust for developing Conisbrough Castle because the visitor facilities were not appropriate in 1980s. In 1990s, the keep was re-floored and re-roofed. The European Union Funding helped to fund the renovation. In 2008, the castle was under the control the English Heritage. Now it is functioned as a tourist attraction. Find facts about Chirk Castle here. The stone curtain wall is located around the inner bailey. It also has a castle keep, six mural towers and an outer bailey. 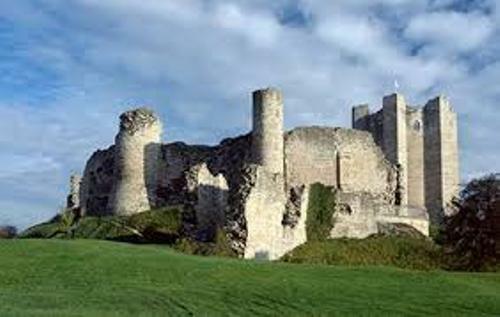 Do you like reading facts about Conisbrough Castle?